What is a prayer shawl? Throughout the ages shawls have symbolized shelter, peace, and spiritual sustenance. The National Prayer Shawl Ministry, started in 1998, is an ecumenical movement with people praying as they create hand-knitted and crocheted shawls for those in need. The creation and presentation of a prayer shawl, like all acts of generosity, enriches the giver as well as the recipient. The Good Shepherd Prayer Shawl Ministry started in April 2010. It was originally created by Vicki Galo and Janet Bristow at the Hartford Seminary after they completed the Women's Leadership Conference and was brought to Good Shepherd by one of our parishioners. We gather together to knit, crochet and pray as we make prayer shawls, filling each shawl with prayers. After the shawls are complete, the group prays, again. Last, but not least, our pastor blesses each shawl and prays for the person who will receive the shawl. Then, it is ready to be donated. Our prayer shawl group has given many shawls to people and families of Good Shepherd Church and donates shawls to the Good Shepherd Shelter for battered women and children. We accept individual requests for shawls through the church office. There is no cost for a shawl; it is freely given in love, but we do accept donations for the purchase of yarn. 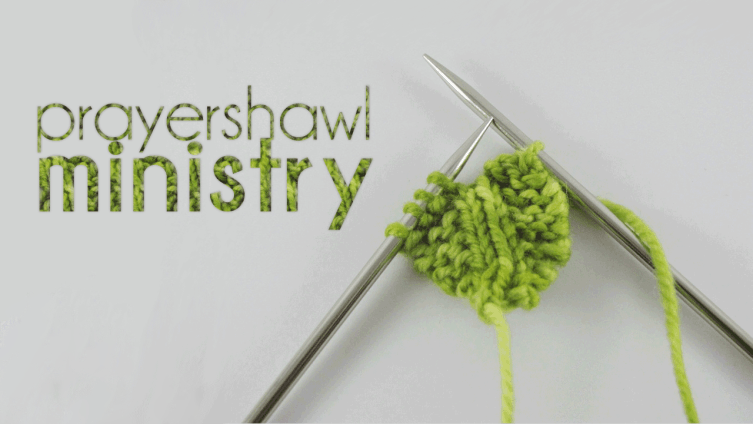 If you like to pray and knit or crochet, or would like to learn to knit or crochet, please join us. Most of our knitting and crocheting is done at home. If you want to make prayer shawls, but can’t attend our meetings, please come to a meeting for pattern and prayers. We gather every 1st Saturday from 11:00a.m. – 1:00 p.m. in the parish center. If you would like more information, please contact the Parish Office at (310) 285-5425. Currently, we are donating our Prayer Shawls to the Good Shepherd Shelter at Christmas, to our RCIA at Easter, Alexandria House, and to The Harvest Home (for unwed mothers to be). In addition, our Prayer Ponchos are being donated to our Martha's Kitchen for distribution to our local homeless, as well as to the Care Center for the Homeless at St. Charles Parish.